++++SOLD++++ Coming to lot soon! 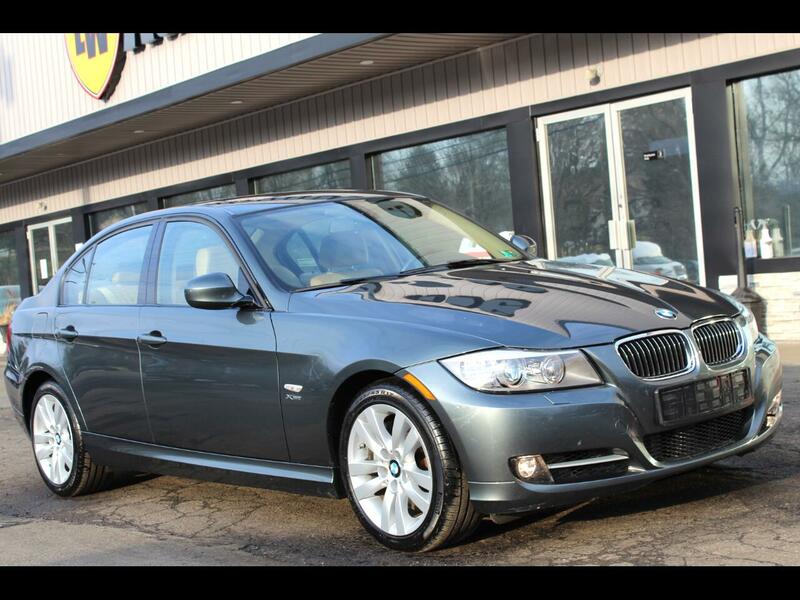 2011 BMW 335i xDRIVE AWD SEDAN FOR SALE. ONLY 19,367 MILES! 6 SPEED MANUAL TRANSMISSION! VERY CLEAN CAR INSIDE AND OUT! !